In the previous article in this series, we walked through creating a site in Windows Azure Websites and deploying a PHP web service to it. This PHP service exposed three important endpoints: getting a collection of points of interest, getting a shared access signature (for uploading files), and adding new points of interest. 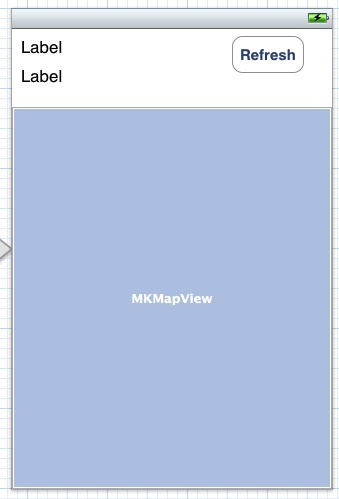 Today we’re going to build an iOS client that is capable of displaying a map with these points of interest on it. We’ll also poll the user’s current location in the application so they will see all the points of interest around their current position. In the next article, we’ll continue to talk about how to add new points of interest. The first step is going to be easy if you’ve developed in iOS before, we’re just going to generate a new application. Open up Xcode and go to File --> New -> Project (or choose “Create a new Xcode project” if you are at the Welcome screen). Choose a Single-View Application from the first page in the create dialog. 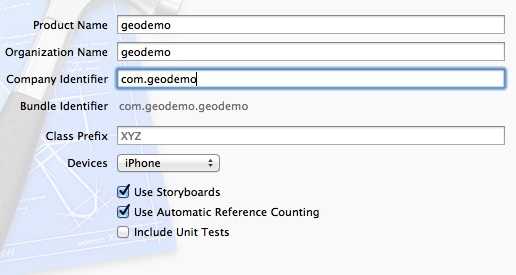 In the next page, enter an App name and an identifier (here we’ve used “geodemo”). Leave the rest of the settings as is for this project. In the last page you can choose where you want to save your files. Now close the Assistant Editor. Note that it has “yoursubdomain” in the URL. This should be replaced with the subdomain you set up in Windows Azure Websites in part 1 of this series. The tapRefresh method is called whenever the refresh button is tapped and just gets the current points of interest again. 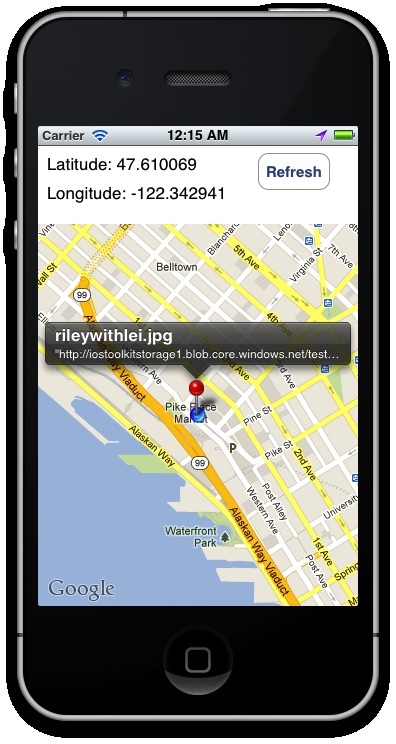 The locationError method is called by the location controller whenever an error occurs and shows the details of the error in the label for latitude. Lastly, the viewWillAppear just tells our view to get the current points of interest (in case the user leaves and returns to the app). Now let’s run our app! Here we have each field that is stored for a point of interest (id, description, latitude, longitude, type, and file URL). We’ll put a pin on the map for each of these items. Here we can see a single point of interest showing up at the same location my phone is at. If this is the first time you’re running your app, you won’t see the same pin because you haven’t added any points yet. We’ll tackle adding new points in the next article in the series. 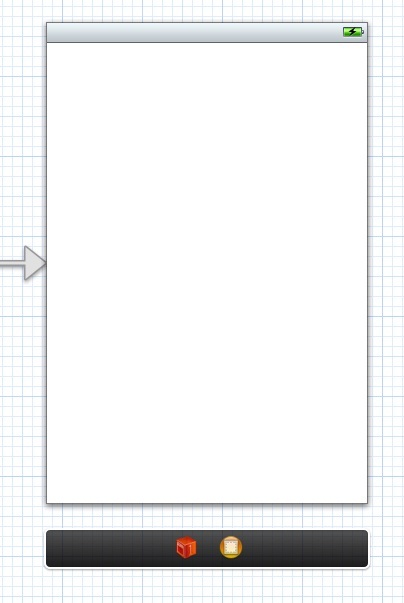 Today we walked through creating a simple iOS application that will connect to a PHP service running in Windows Azure Websites and poll for geographical points of interest. We then display those points of interest as pins on a map with more information provided when tapped. As mentioned at the top, you can access the source code for the full version of this app on GitHub. Remember to configure the subdomains in the Constants.m file before trying to run it.